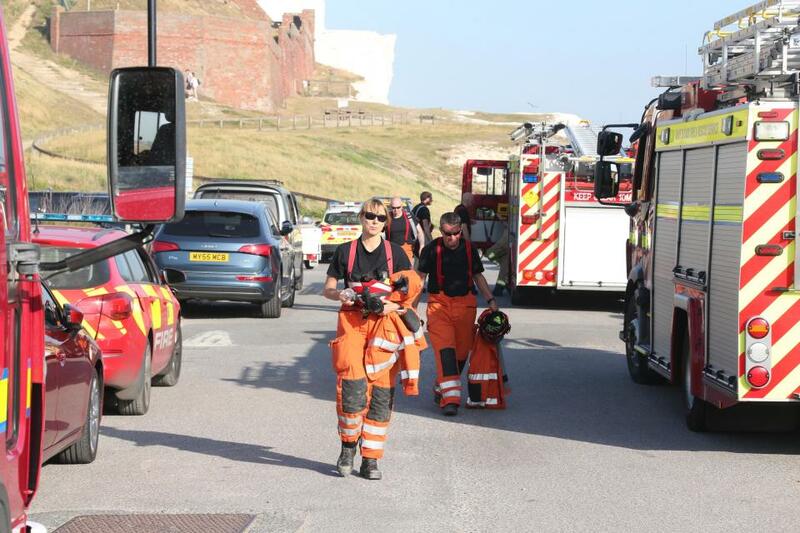 A major search has been launched for sunbathers potentially trapped after a cliff fall on the hottest June day in 40 years. 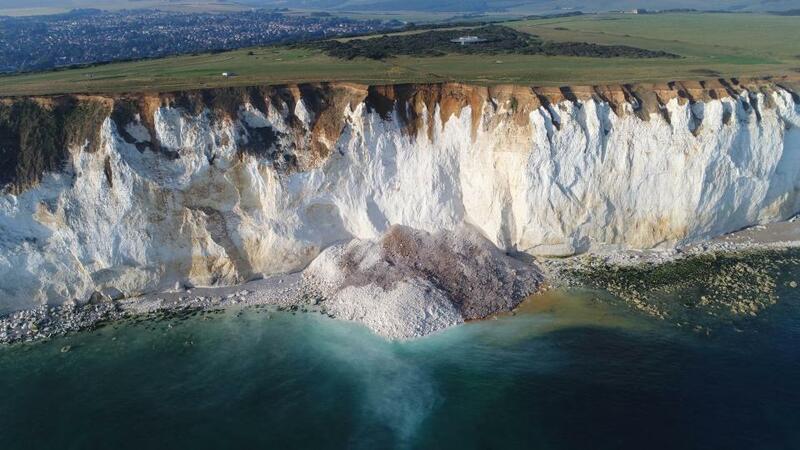 Around 50,000 tonnes of chalk tumbled 80 metres into the sea at around 4pm yesterday at Seaford Head, near Eastbourne, East Sussex. 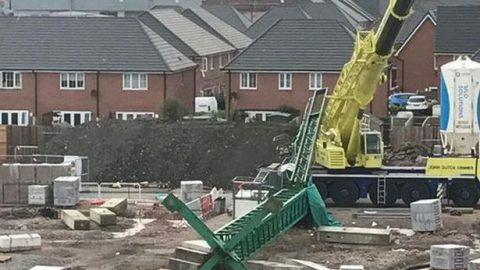 Crews from the Maritime and Coastguard Agency are now working to establish whether anyone is trapped under the cliff face. The fire service has raced its rope rescue and technical rescue units to the scene. 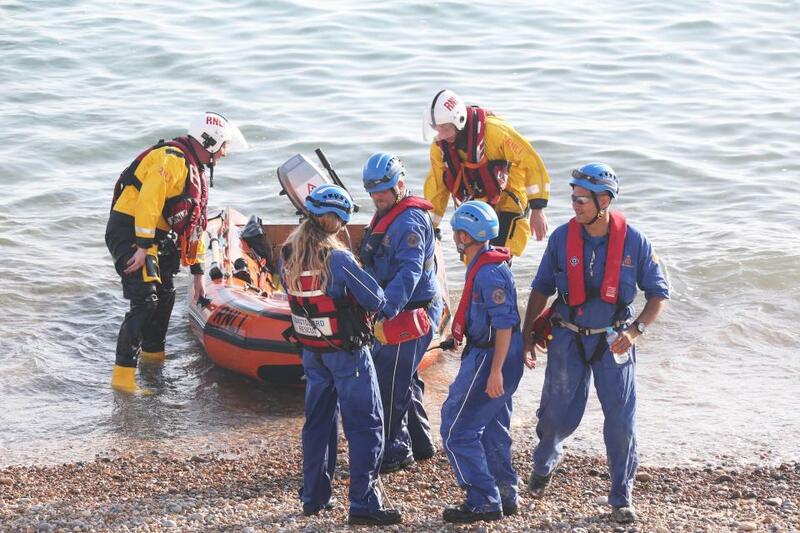 Newhaven and Birling Gap Coastguard Rescue Teams and lifeboat, the Lydd Coastguard helicopter, and East Sussex Fire and Police Services were also scrambled. 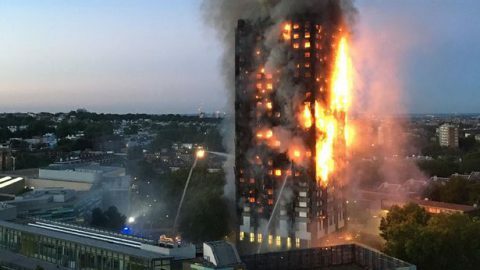 There are currently no reports of any missing people in the area but a search is under way because of the “sheer scale” of the fall. Sunseekers had flocked to the beach to enjoy the hottest June day in 40 years as temperatures soared to 33.9C. Huge chunks of chalk smashed onto rocks below causing a massive cloud of dust. A couple were earlier seen recklessly taking selfies on top of the cliff which had fallen into the sea just an hour before. Witnesses claimed massive clouds of white dust were sent billowing into the air after the cliff collapsed. Vitalea Coleone told the BBC: “As I was swimming I saw huge amounts of what I thought was smoke. We thought something had gone into the rocks. A large crack appeared in the cliff face at Seaford Head in 2014.